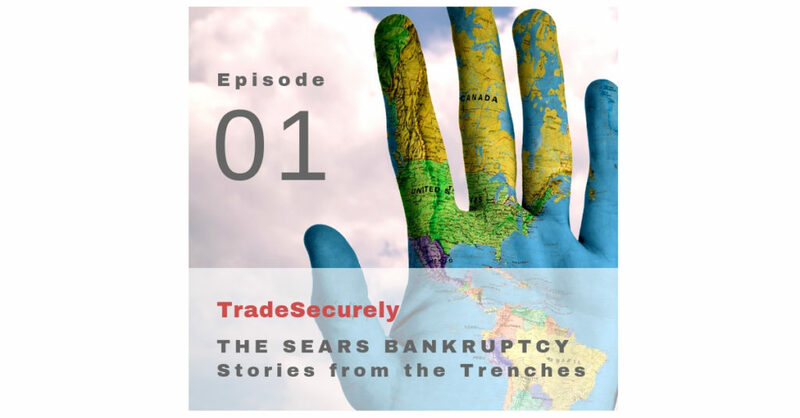 The Sears bankruptcy loomed for 3 years and for Canadian suppliers of this giant retailer it was a period of extended uncertainty. Some were able to thrive and some, not so much. This week on our show David Dienesch, a member of RIAC and CEO at Euler Hermes Canada explains how companies navigated the last three years.